installed in the car: for bmw x5 (e70, m) 2007, for x6 (e71, e72, m) 2008 .
pictures are reference only..Please prevail in kind, If you have any questions, feel free to contact us. 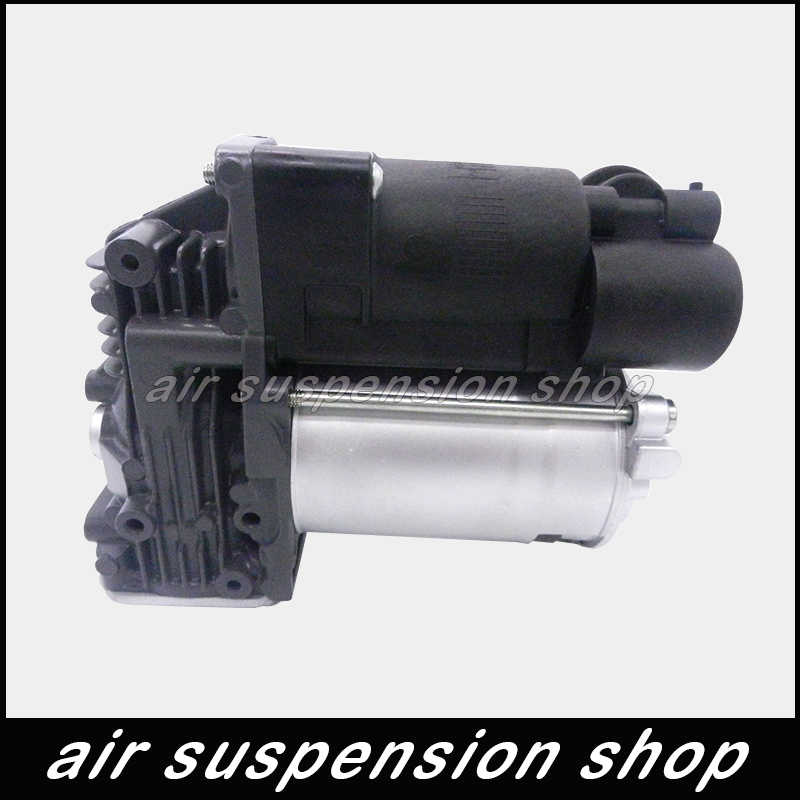 Mounted on the car: for BMW X5 (E70, M) in 2007, for X6 (E71, E72, M) in 2008.